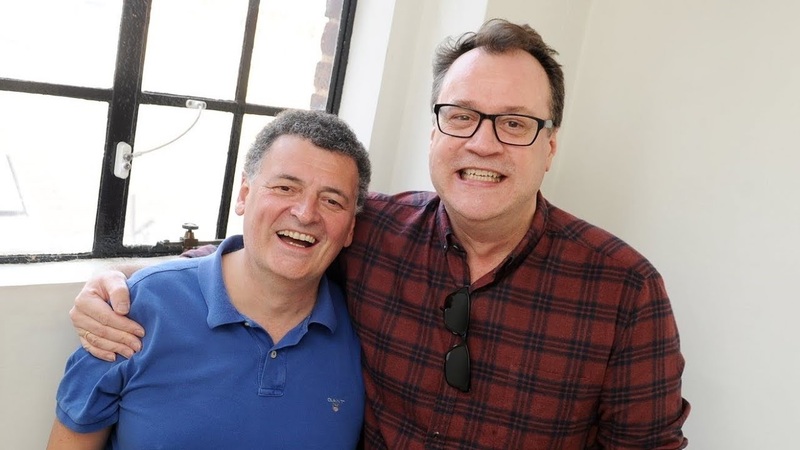 At the Radio Times Covers Party, former Doctor Who showrunners Russell T Davies and Steven Moffat spoke about their time working on the programme. Seeing these two in the same room is always a pleasure, but in the same interview? You couldn’t ask for anything more. 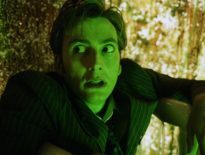 Speaking further on Chibnall and his new role as showrunner, Davies added: “He’s not bad, is he?” “He’s good, that man Chris,” Moffat continued. It’s wonderful to see the pair getting along so well considering the behind the scenes drama we often hear about. What’s even more fantastic too is being able to watch these two former showrunners talk so openly about their love for not only the series but Chibnall as well. 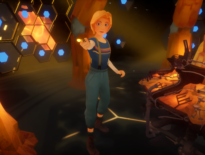 Doctor Who returns to BBC1 in 2020 for Series 12.